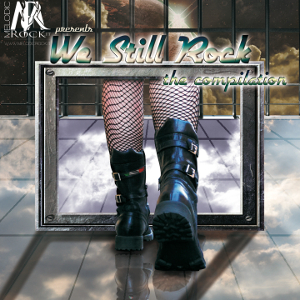 Less than one year from the release of the single "We Still Rock" by the I.F.O.R. 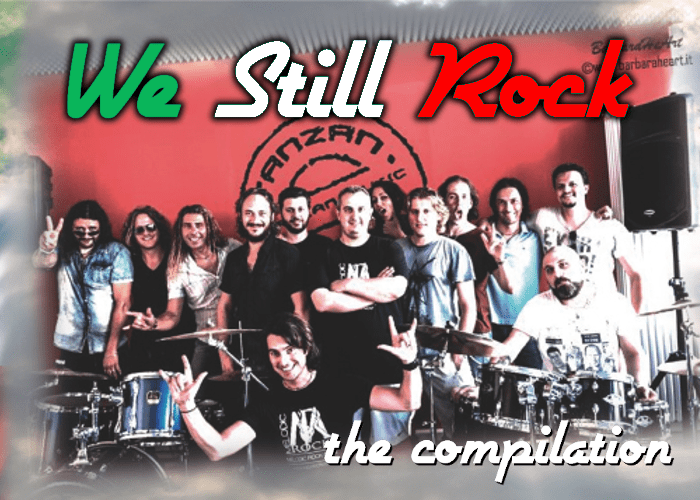 project in digital format through Tanzan Music, the Italian melodic rock and AOR scene comes back with a great compilation album ”We Still Rock - The Compilation”. The album contains unreleased tracks by major artists in Italy, and be released in CD format on October 3rd. This is really the unquestionable collectors' item for all fans of today's melodic rock sound with roots in the classic style of the golden era in the genre. It will be available on Tanzan Music web store or amazon, iTunes, Spotify and Deezer. “We Still Rock - The Compilation” is conceived by an idea of the No.1 website Melodicrock.it for this kind of music in Italy and was born for supporting of the cool mini-festival “A Melodic Rock Night” at Grindhouse Club in Padova (Italy), be scheduled on October 1st. Very special guests for the compilation, and also the acclaimed British melodic rockers VEGA appears as headliners of this one-off Italian show during their “Who We Are” European Tour 2016.